After hitting NVIDIA’s newest GPUs – GTX 1050 Ti and GTX 1050 – with our gauntlet of gaming tests, we found that both are solid options for 1080p gaming. With this article, we will reaffirm that with custom-tuned tests to find out what’s “Best Playable”. We even tossed in some fresh tests of AMD’s RX 460 for good measure! In our look at NVIDIA’s GeForce GTX 1050 Ti and GTX 1050, we established that both graphics cards were suitable for 1080p resolution, with the ultimate nod going towards the GTX 1050 Ti thanks to its larger framebuffer. In the same article, we also took a fresh look at the performance of AMD’s Radeon RX 460, which the non-Ti GTX 1050 directly competes with. 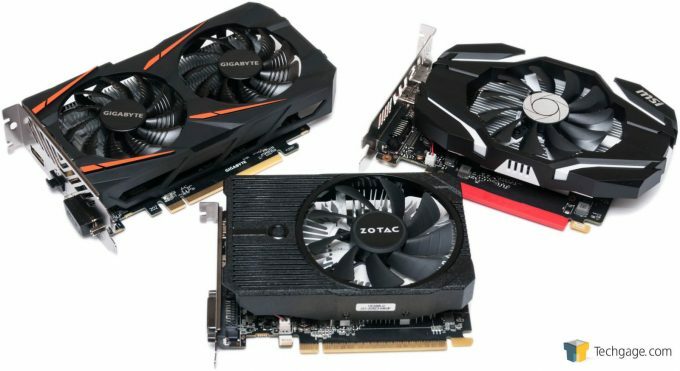 After evaluating the test results from all three GPUs, one thing became clear: apples-to-apples comparisons are nice, but because the settings we used in each game were strenuous, it was hard to appreciate what these cards could really do. This article exists to improve that. 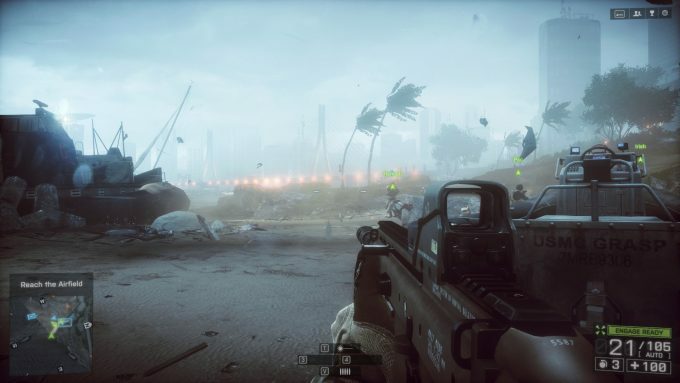 With GIGABYTE’s Radeon RX 460 2GB, MSI’s GeForce GTX 1050 Ti, and ZOTAC’s GeForce GTX 1050 in hand, we tweaked and poked at each of these six games (Battlefield 4, Crysis 3, DOOM, Grand Theft Auto V, Rise of the Tomb Raider, and The Witcher 3: Wild Hunt) until we achieved what we felt to be an ideal blend of quality and frame rate. Ideally, we’d never settle for performance lower than 60 FPS, but when we’re dealing with low-end GPUs – especially those with meager 2GB framebuffers – compromises need to be made. Sometimes. 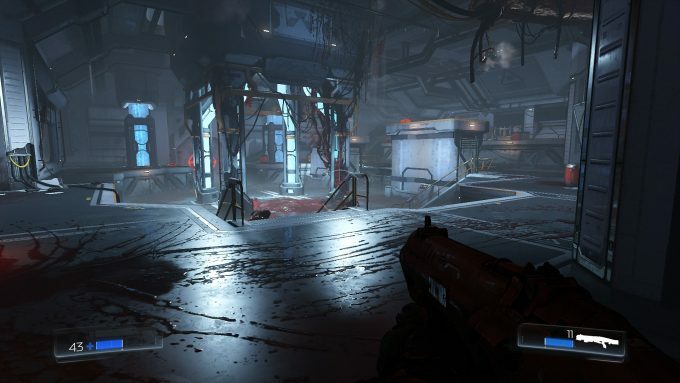 All six games tested were run in DX11 mode, with the exception of DOOM, which was run using the Vulkan API on the AMD card (which, as we’ll soon tackle, was required). While some of the games tested include DX12 support, such as Rise of the Tomb Raider, we didn’t want to run timedemos – else “Best Playable” wouldn’t be too realistic. 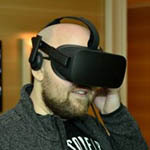 It could be that DX12 will provide FPS aide in some cases, so it wouldn’t hurt to expand on the testing we’ve done here yourself. 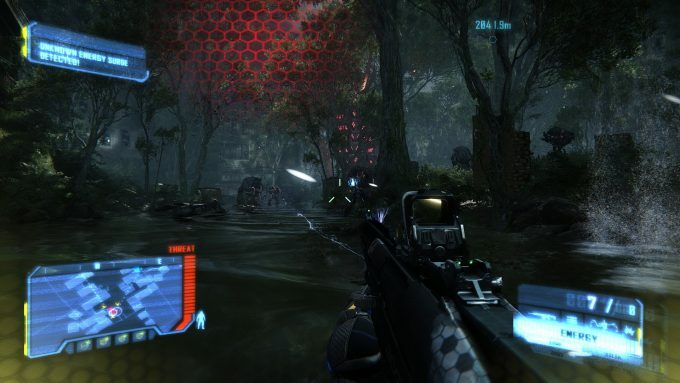 As mentioned above, the ultimate goal here is to attain 60 FPS performance without having a game look awful as a result. In the event 60 FPS can’t be hit in any realistic fashion without crippling IQ, compromises will be made. Fortunately, it’s rare when a major trade-off needs to be made, but we did have one or two. All of this testing was done by hand, without timedemos. 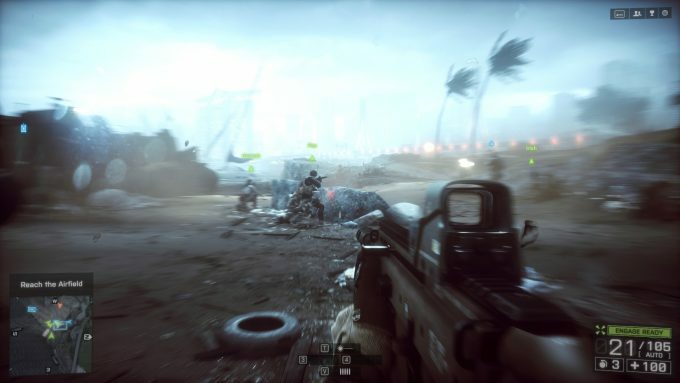 If one set of options couldn’t yield 60 FPS performance, they were tweaked until that changed – or, a compromise had to be made. Framerate information was captured with Fraps. Without further ado, let’s jump right into the results. In the not-so-distant future, we’ll replace BF4 with the new Battlefield 1, but for the sake of time, we stuck to the aging title here. Fortunately, it still proves to be very intensive on the entire gamut of current-gen GPUs – especially the low-end ones. The GTX 1050 Ti was the lone card from this trio that could handle BF4 at max detail. That gave us a minimum FPS of 47, and an average of 63. The non-Ti GTX 1050 came close: AO had to be disabled, and for good measure, AA Post was dropped to Medium. These minor changes allowed the game to hit 60 FPS like its bigger brother. As for the RX 460, it struggled a lot more than the non-Ti GTX 1050, but again, no major compromise had to be made. On this card, the AO had to be disabled, as well as all anti-aliasing. Even with those changes, we fell 5 FPS short of 60 FPS, so if that magical number is really important to you, you could drop the Texture Quality and Effects to High, from Ultra. 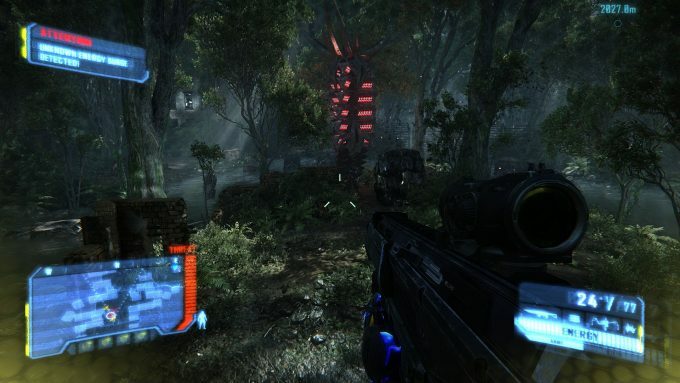 Like Battlefield 4, Crysis 3 came out a few years ago, but like Metro: Last Light, it was built to be a great-looking game for generations ahead. 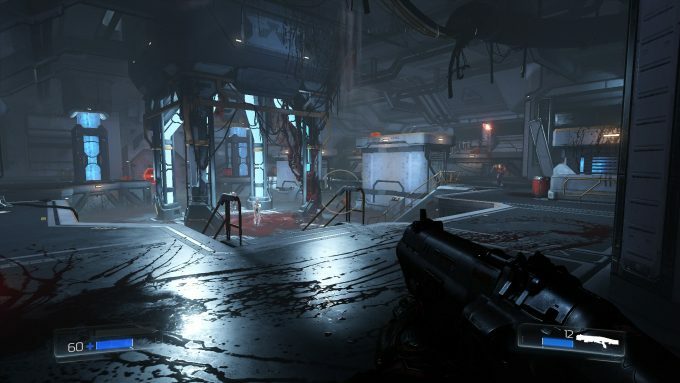 Even today’s high-end PCs can struggle to max this game out, making it ideal for benchmarking. 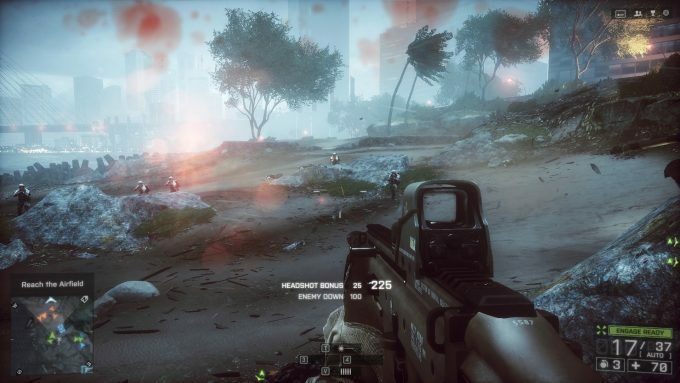 It’s just unfortunate that with BF1 here, we don’t have a Crysis 4 right around the corner to look forward to. 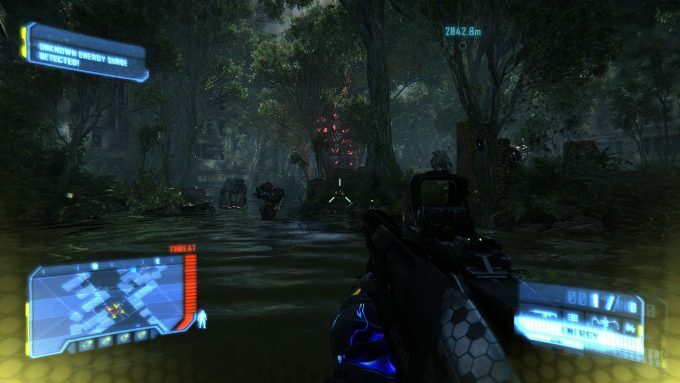 It’s clear that the Very High detail settings in Crysis 3 should only be used for higher-end GPUs. We got away with using it for two select settings with the GTX 1050 Ti, but those had to be dropped to High for the GTX 1050. AMD’s RX 460 again had a rough time, with High only being retainable for the texture detail; then it’s Medium across the board. 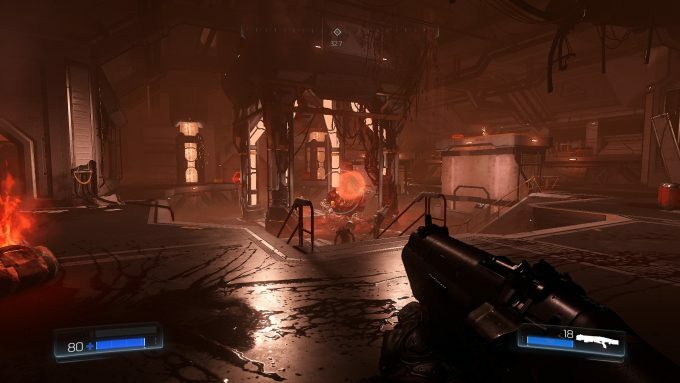 With its awesome level of detail, we imagine that DOOM will be a game well-worth benchmarking for a while, although from a benchmarker’s standpoint, it can prove to be a patience exerciser at times. Still, the game looks amazing, and with Vulkan support, it should be included when appropriate. And with the RX 460, it was more than appropriate. Alright. It’s no secret that NVIDIA’s Vulkan performance is not where AMD’s is right now, so for the sake of finding Best Playable results here, we stuck to OpenGL for the NVIDIA cards, and Vulkan for AMD’s. However, because we can’t use Fraps for testing the Vulkan API, our results with AMD’s RX 460 are not what we’d call “accurate”, because we didn’t have an official minimum FPS, just an average based on what we saw during gameplay. When standing still in a room with no enemies or other fluff, you can expect to hit 60 FPS easy on that card if using the Vulkan API. In our tests, OpenGL dropped that FPS by 20 or 30, so it’s a non-option. As for the NVIDIA cards, the GTX 1050 Ti could use Very High detail for the textures, and Medium for most everything else. The non-Ti GTX 1050 had a similar set of options, with some select ones reduced (DoF and Reflections turned off). Like the Ti model, the GTX 1050 could make use of Very High texture detail.